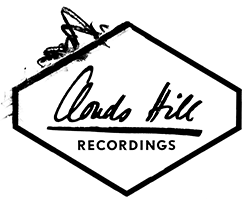 Attached to the analog studio Clouds Hill Recordings Clouds Hill fx is a unique and boutique pedal company. Handmade, limited, special. Just because we love it. 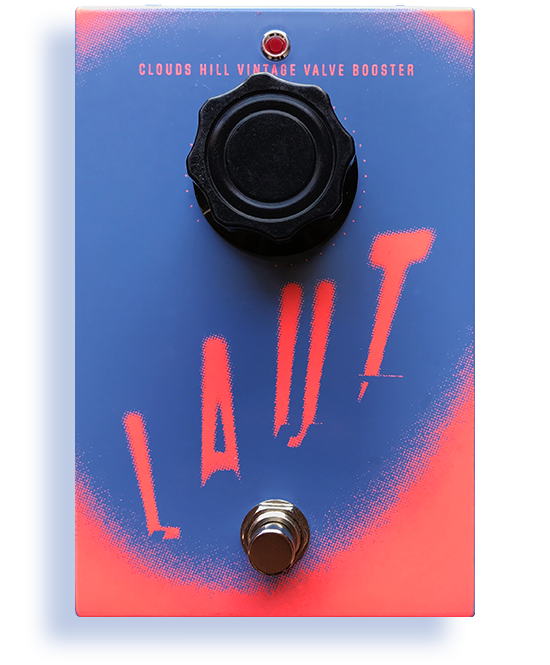 Handwired by our technicians and thoroughly tested by the musicians at Clouds Hill, this beautifully simple pedal has been 100% handmade in Hamburg. Conceived to prevent signal loss from long chains of pedals, the valve booster strengthens signal output without the need to increase volume. Thicker and much more assertive, the signal becomes so clear that we are actually able to recognise the individual brand of valve inside the pedal. And, not only does it sound great with guitars and basses, we also use the pedal to improve DI signals with synthesizers, reamp bady recorded material, boost gain from a quiet source or for distortion and valve harmonics. In fact, this pedal is so versatile, it can even be used to improve the listening experience of music on your Hi-Fi at home! Unlike the common bucket brigade delays or tape echoes, the sound of the disc is much more radical. It´s an extremely versatile unit, capable of a wide variety of unique effects. 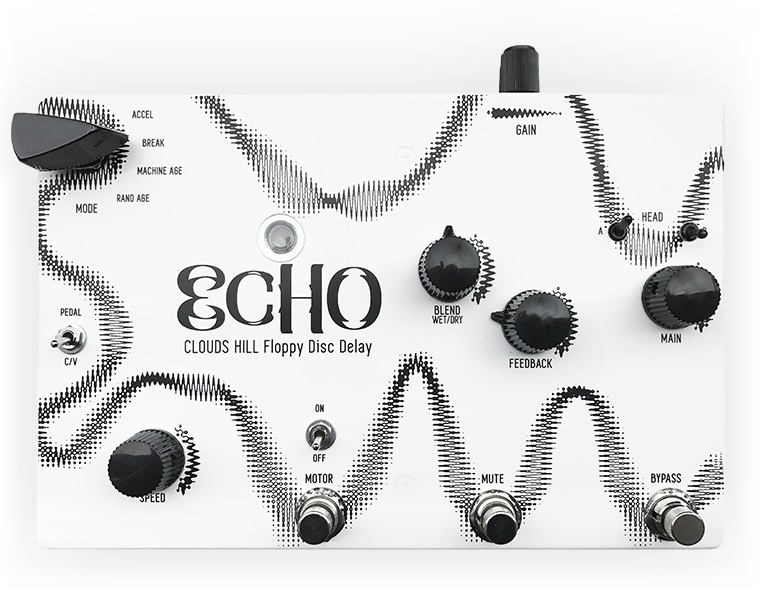 With ECHO - Clouds Hill Floppy Disc Delay you will be able to realize uncompromising start and stop sounds as well as swirling and warm atmospheric sounds. 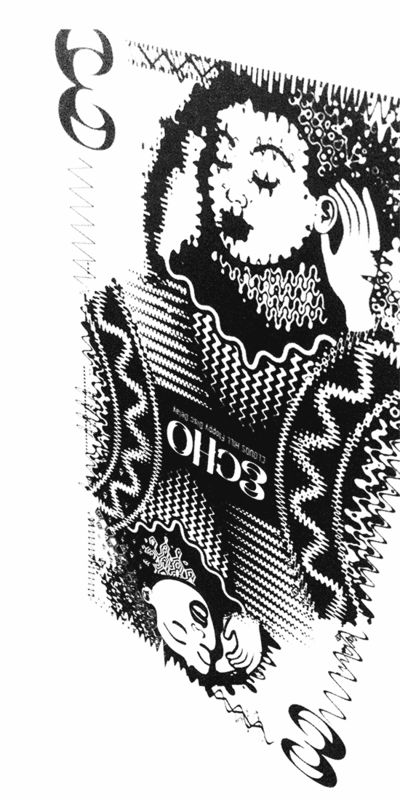 Featuring expanded control voltage (CV) capabilities that allow for interactions beyond the simple stacking of effects, ECHO - Clouds Hill Floppy Disc Delay can be controlled by other CV capable devices. The motor and it´s four operation modes can be controlled by a regular expression pedal. All images are © 2018 Clouds Hill Recordings.